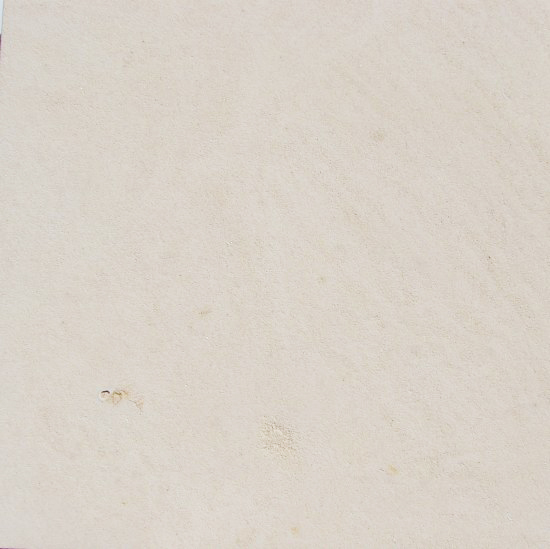 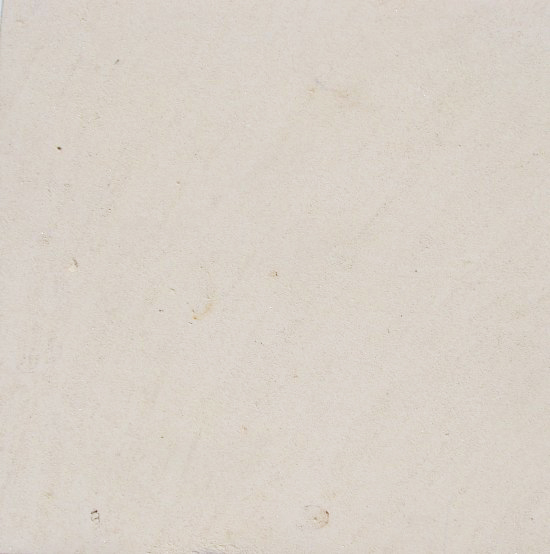 Texas “Cordova” Cream is quarried out of a homogeneous ledge. 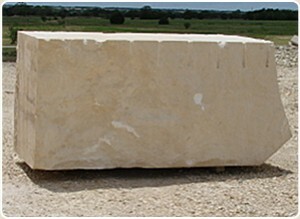 A typical block of this type of stone will be 3′ X 4′ X 8′. 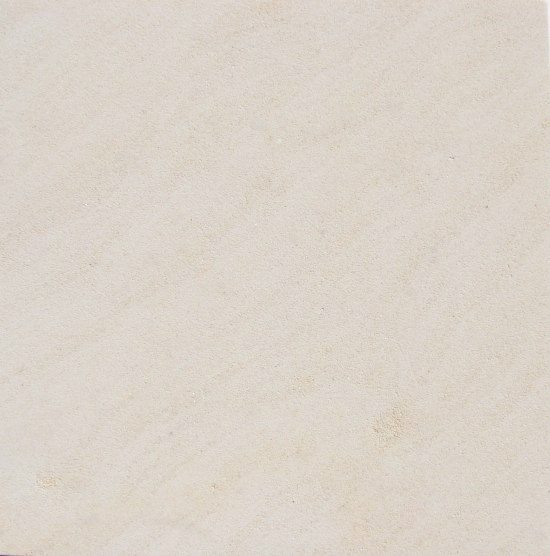 Because of these characteristics, complete uniformity cannot be assured.